government affiliation. It is open to the public on Saturdays and Sundays. 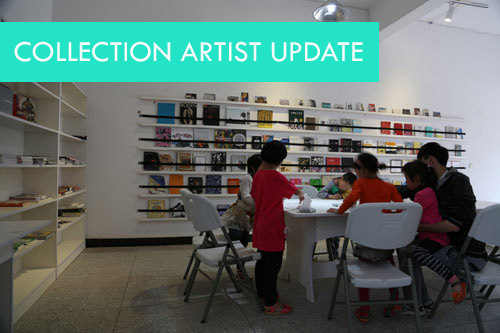 MoCP has recently donated some of its own publications to A Library.